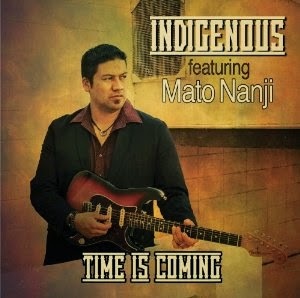 I just received the newest release, Time Is Coming, from Indigenous featuring Mato Nanji. Opening with a strong radio player, Grey Skies, Nanji and company, Jeff Martin (drums), Steve Evans (bass) and Jesse Bradman (keys)set the stage for a strong blues rocker. I'm Telling You, another track with strong musical hooks, adds a mild funk bottom and Nanji leads with certain vocals and fluid guitar lines. Heated guitar solo work on this track gives you a strong taste of Nanji's flair. Good At Feelin' Bad is a straight up rocker with a Latin twist. Nanji keeps the heat on during the entire track with crisp creative guitar riffs complimented by Martin's percussion. 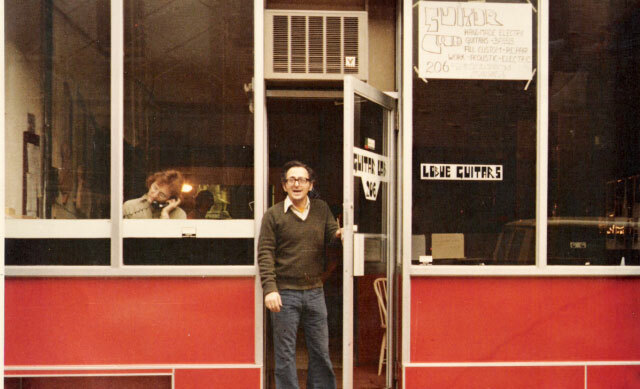 Time Is Coming, staying in the blues vein, works in a country rock flavor. A ballad by construction, this track has a really strong hook and displays some of Nanji's best vocal efforts, supported by Bradman on backing vocals. Sun Up, Sun Down has the characteristics of a mountain country primitive blues track. Nicely blended vocals and a solid rhythm appointed by Bradman on keys makes this another solid track for airplay. Around The World is another track with a strong melody and nicely blended vocals. Nanji plays clean guitar riffs behind the melody throughout but breaks loose for a nice solo digging up some cool grinding riffs and clever phrasing. Won't Be Around No More has a really cool swampy groove (think Voodoo Chile) led by Steve Evans on bass and with an almost Hendrix attack on vocal and guitar takes you to a whole new level. This is definitely one of my favorite tracks on the release. You're What I'm Living For picks the pace back up for a much more rocky format but not leaving the blues roots. Nice bass lines from Evans and driving drums from Martin provide a solid framework for Nanji's solid vocals and flashy guitar riffs. Cool. Day By Day is right down the blues line, like it is right out of Hound Dog Taylor's song book. All of the grit is there but some of the roughness has been polished up a little. Nanji does a really nice job of keeping the grit of Taylor but giving it a new smoother texture. I really love HDT and music bred from his influence so this is one of my favorite tracks on the release. Excellent! So Far Gone has a bit of Rock N Roll or Texas 2 step like Under Pressure which make it an immediate crowd pleaser. Nanji steps up and rides the wave with one of the hottest guitar leads on the release. Smokin! Give Me A Reason has a more contemporary rock sound with a Bo Diddley beat and nicely blended vocal harmonies. 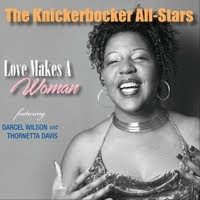 Something's Gotta Change steps right into Willie Dixon territory and has a real swagger. Nanji drives the train on guitar and the band keeps it tight as he plies his trade. 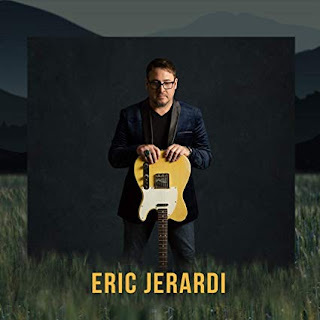 Don't Know What To Do wraps the release with a deep, dirty, slow blues track certain to grab every blues guitar lover and shake them by the neck. Nanji digs deep for just the right feeling on this track taking command vocally and making ever bend and note count. Clocking in at over 8 minutes, this track rips! I have always loved Mato's voice and guitar tone - he has a ton of Doyle Bramhall ( big and litttle ) to him for sure.